Open to the public each year from early November to mid January. It’s beautiful, twinkly, romantic and child-friendly… if you don’t want to skate you can enjoy beautiful food in their rink side bar and restaurant. 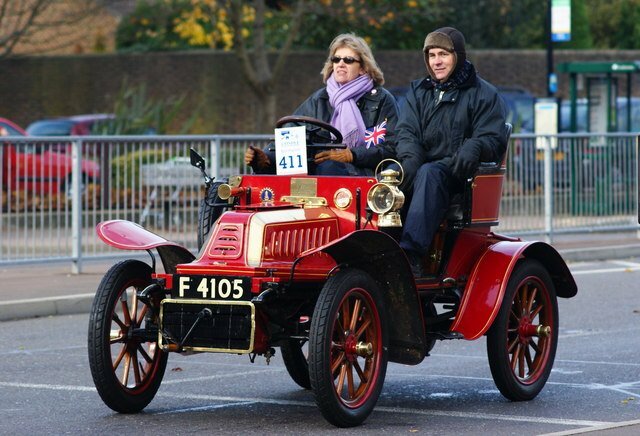 Don’t miss the annual veteran car race from London to Brighton! The London to Brighton Veteran Car Run is the longest-running motoring event in the world. The first run was in 1896, and it has taken place most years since its initial revival in 1927. To qualify, the cars must have been built before 1905.